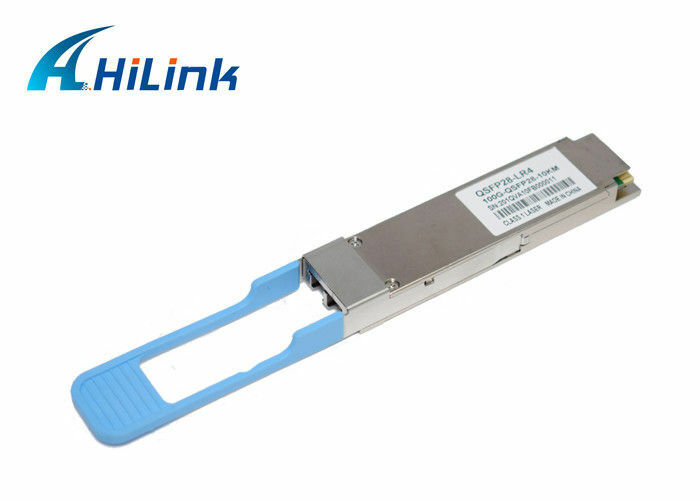 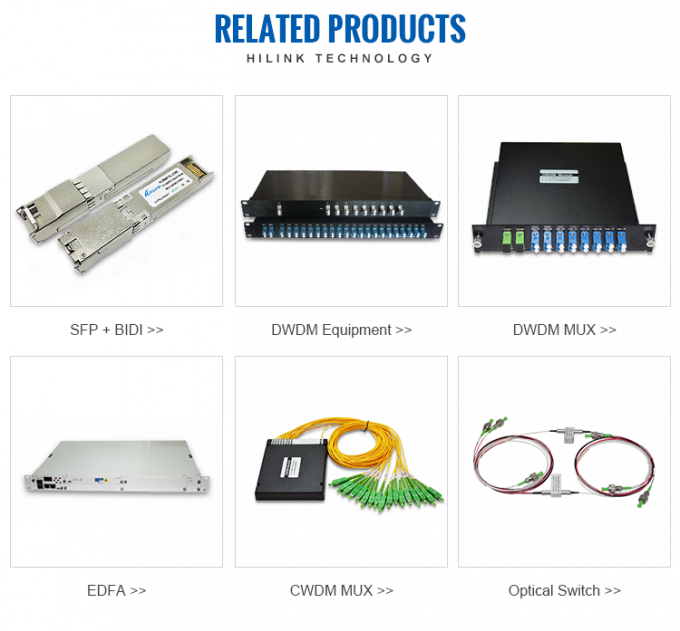 The QSFP28 Transceiver module is designed for 103Gigabit Ethernet links over 10km single mode fiber. 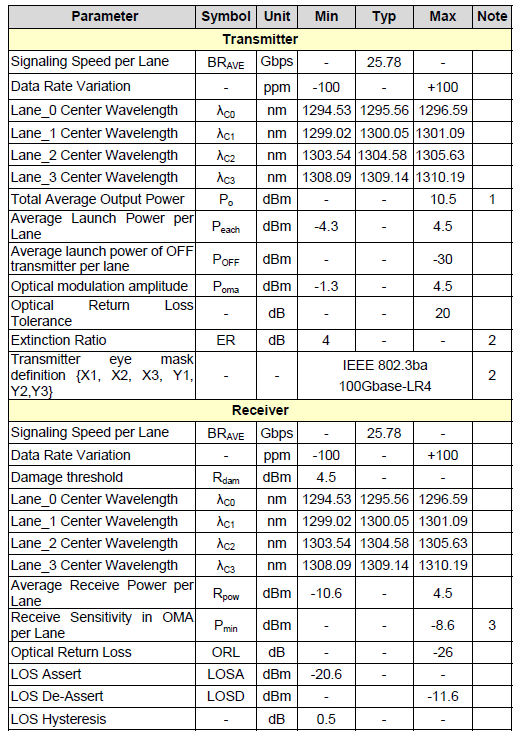 It is compliant with IEEE 802.3ba 100GBASE-LR4. 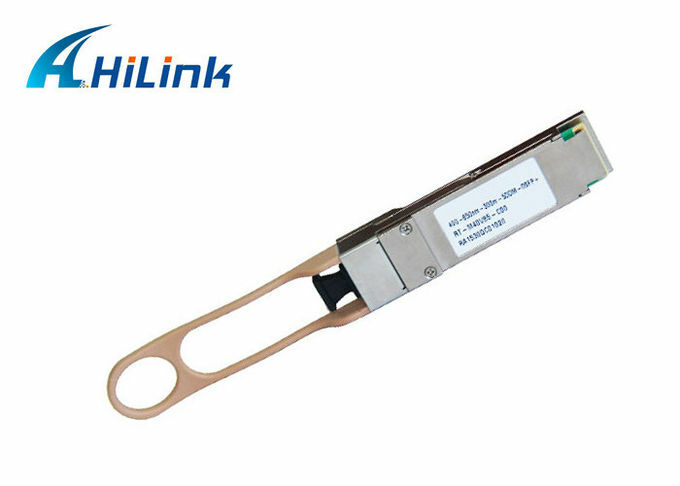 Digital diagnostics functions are available via an I2C interface, as specified by the QSFP+ MSA.